The Deltapoint locking adjustment system features two screws that lock in windage and elevation adjustments, meaning your reticle wont wander under heavy recoil or extended fire. 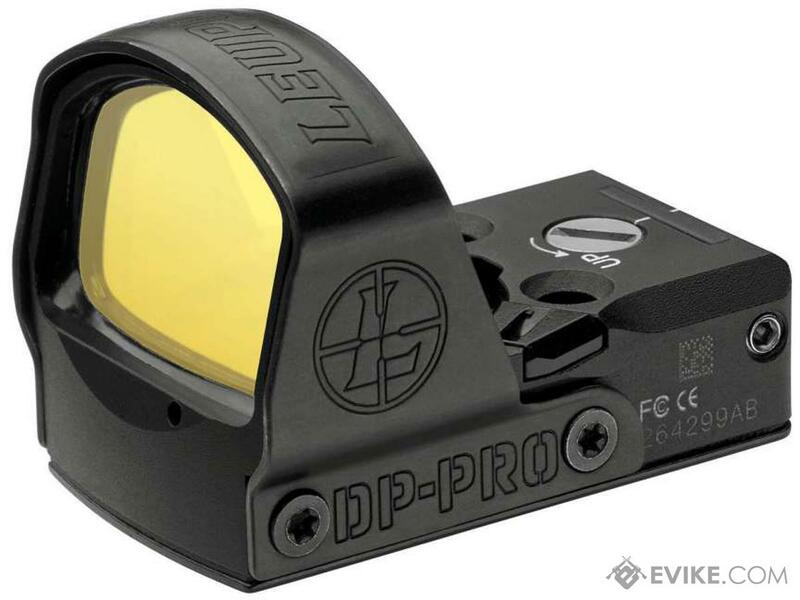 When your optic needs to be faster than your reactions, the Leupold DeltaPoint® Pro is up to the challenge. The lightweight aluminum housing is shrouded by spring steel for the ultimate in ruggedness while the aspheric lens generates a wide field-of-view with some of the best image quality ever seen in a reflex sight. 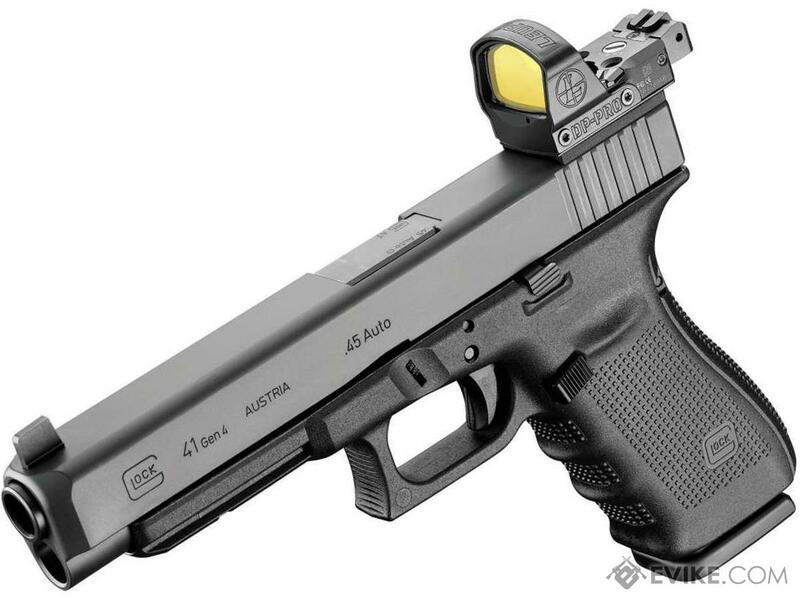 Leupolds patented Motion Sensor Technology™ discerns any movement of the sight and automatically activates the illumination which is inset into a light tunnel to reduce the light signature in tactical situations. The tool-less, spring actuated battery compartment makes changing the battery quick and easy while being impervious to water at a depth of 33 feet. The 1 MOA elevation and windage adjustments eliminate the need for adjustment lock screws. From handguns to ARs; and from .22s to .458s, the agile DeltaPoint Pro is always a step ahead. Covered by the Leupold Golden Ring Full Lifetime Warranty; electronics covered by the Leupold Golden Ring Electronics Warranty. Warranties on Leupold Tactical optical products may vary depending on use and other factors. Includes battery, and protective cover. Optional accessories; DP Pro Cross-Slot Mount (120056), DP Pro All Pistol Mount Kit (120057), DP Pro Iron Sight (120058), DP Pro Riser (120059). Note: DeltaPoint Pro All Mounts Kit is not compatible with Wilson, Novak and Bomar sight cuts. The Deltapoint Pro currently fits the following pistols: Beretta 92F * 1911 * Glock * Glock MOS * Sig 226 * Springfield CZ 75 * HK P2000 * Kimber Fixed/Adjustable * S&W M&P S&W Classic * Walther Q5 Match pistol with included mount* *** S&W CORE & FN-X Tactical adapter plates coming soon. 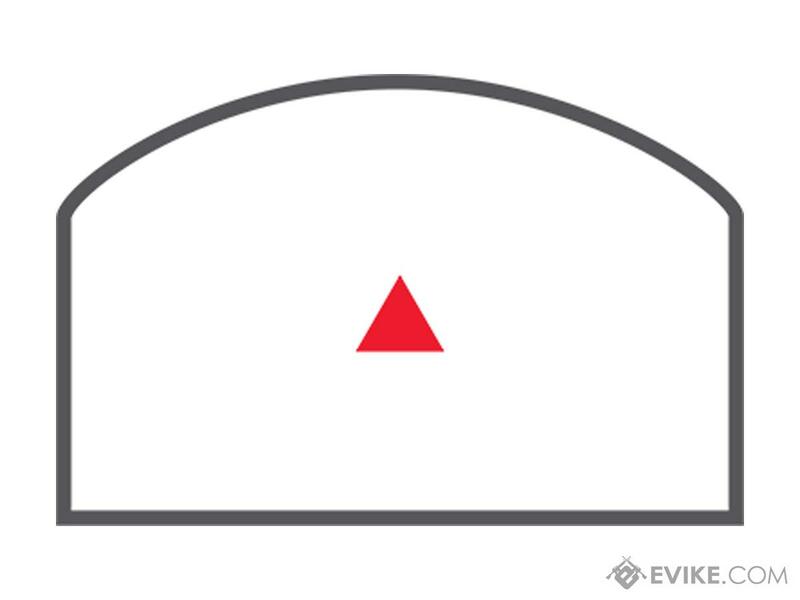 Discuss about Leupold DeltaPoint Pro Micro Red Dot 2.5 MOA with your friends and fellow Evike.com shoppers!